Tesla is joining the Vancouver-based Pwn2Own hacking competition by asking users to hack the Model 3. The hacking competition started in 2007 as a way for hackers to show Apple that its products weren’t as safe as it said. Now the competition is vast, with companies from all over the world entering their products to see if they’re hackable. 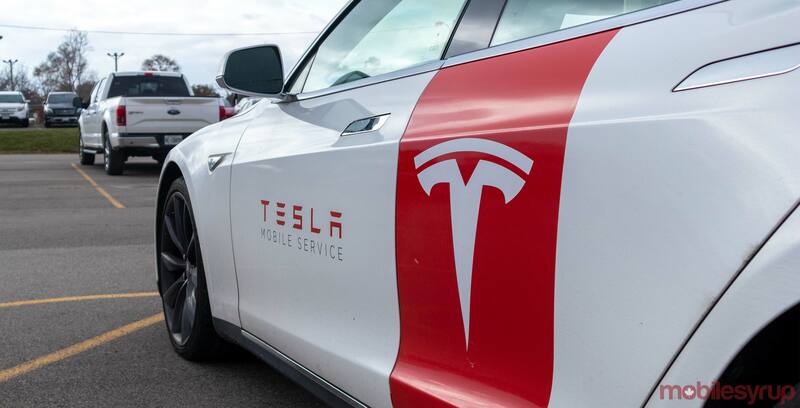 Tesla is the only automaker involved in the event, according to CNET. Its participation is likely an extension of the company’s bug bounty program. The big news is if someone can compromise Tesla’s systems they’ll win a Model 3 electric vehicle from Tesla. The event happens in Vancouver from March 20th to 22nd.